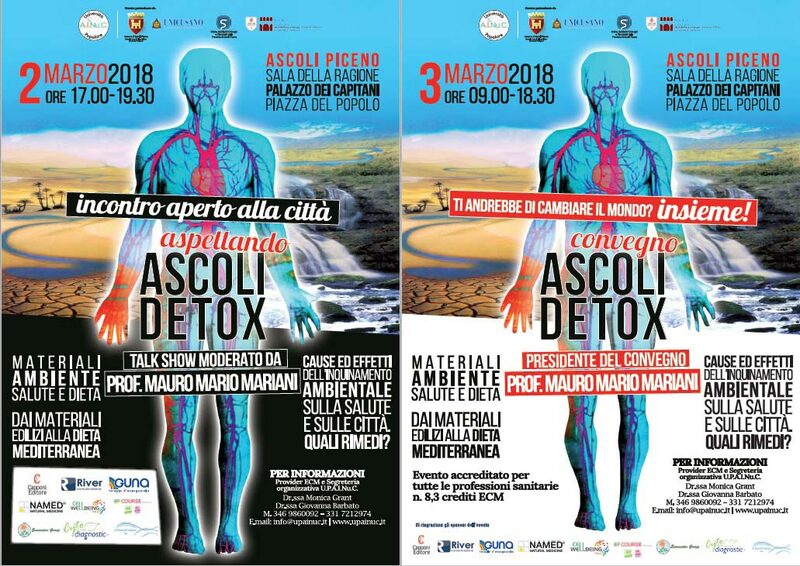 “Ascoli Detox” will be held on Saturday 3 March at 9:00 in the ‘Sala della Ragione’ of the ‘Palazzo dei Capitani’ in Ascoli. It is an interesting convention that will focus on the topic of environmental pollution and how it affects our health. 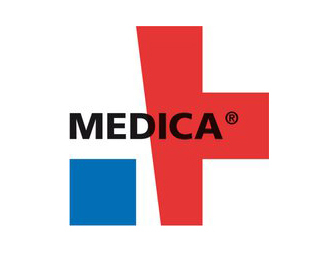 In particular, the convention is dedicated to all health professions, who will receive 8.3 CME credits, but it is also open to professions related to the building world. University students are also invited to take part free of charge. 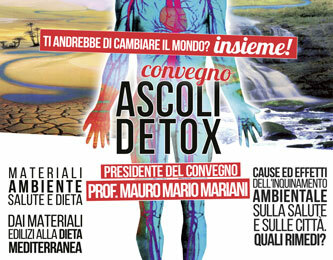 Ascoli Detox will be an important opportunity for experts in the sector to discuss environmental pollution and its effects on the town and peoples’ health with each other. 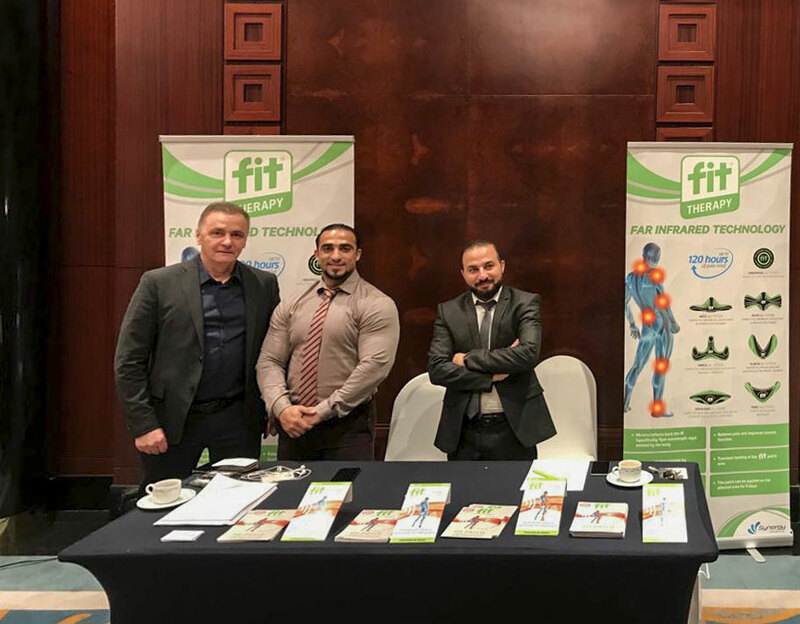 There will then be a discussion about possible solutions, from building materials to the Mediterranean diet, which could be a source of greater well-being. Dr Mauro Mariani, a physician from Ascoli and lecturer at Unicusano University, will chair the meeting. 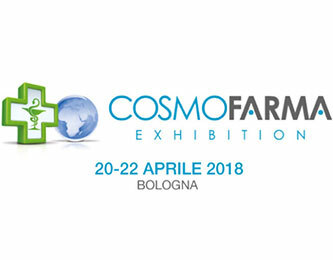 The convention will be preceded by a talk show open to the town on Friday 2 March from 17:00 to 19:30, during which Dr Mariani and the other speakers will respond to questions from the public on this topic. For further information and to sign up, you can contact the CME Provider and U.P.A.P.Nu.C organization secretary, referring to Dr Monica Grant and Dr Giovanna Barbato.